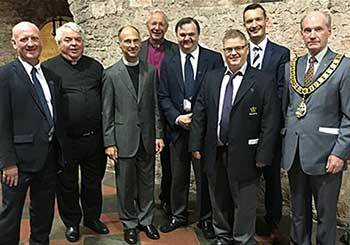 Church Army and the Diocese of Exeter officially launched The Torbay Centre of Mission last night at a special service on one of the oldest Christian sites in the South West, the grounds of Torre Abbey in Torquay. The new centre’s Lead Evangelist, Jeff Hill and Community Evangelist, Adrian Prescott were also licensed by Bishop of Plymouth Nick McKinnel during yesterday evening's event. 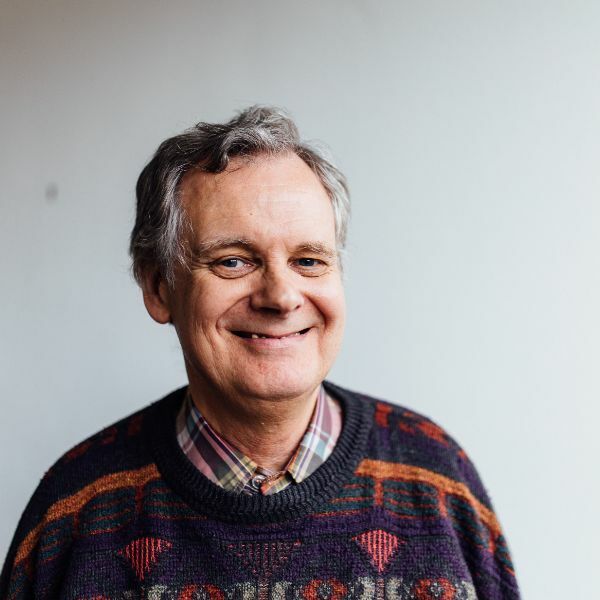 “A number of Church Army Evangelists have been working in the area for several years and we can’t wait to share with many more people how very much God loves them through the new Torbay Centre of Mission,” said Church Army Chief Executive, Mark Russell. Jeff has been living and ministering on the Foxhole Estate, Paignton since August 2014. He will continue to serve the families living on the estate through community events, school ministry, Messy Church and toddler groups. Adrian’s ministry will centred on communities living in and around Torquay. By basing the evangelists in two different areas, Church Army hopes to connect with a larger number of people currently unreached by the church. Torbay was once a thriving holiday destination, but nowadays the Torbay Deanery is home to some of the poorest parishes in the country. 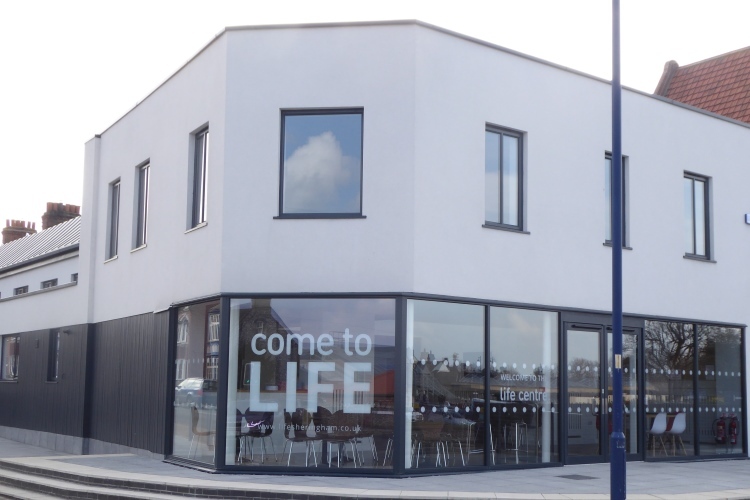 The Torbay Centre of Mission’s objective will be to help local people both practically and spiritually. It also aims to establish worshipping communities through fresh expressions of church and supporting local churches in their mission and evangelism efforts.